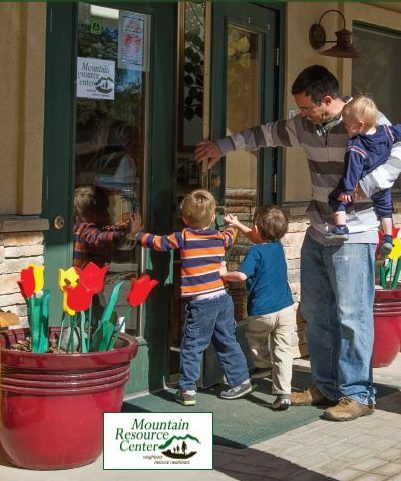 MRC offers a wide variety of helpful services to the greater Conifer, CO area. Visit the links below to learn more. Helping clients resolve emergency needs such as food pantry, utility assistance, rent/mortgage assistance, LEAP (Low-Income Energy Assistance Program) applications, and referrals to additional resources. Offering programs that have the common goals of strengthening families in the areas of school readiness, healthy habits and community connections. Programs for children, or children and parents, offering age-appropriate nutrition education and fun physical activity. Helping clients enroll in state financial and medical programs and services such as SNAP (food assistance), Medicaid/CHP+ and TANF (Colorado Works). We are committed to providing all of the resources necessary to for our local veterans to integrate back into the community. Including Employment, VA Claims and Benefits, Emergency Financial Assistance and Community Events. Our Center provides “bundled” or integrated services that empower clients to increase income, decrease debt, and build assets. We’re happy to refer you to other helpful agencies that handle topics such as: Substance Abuse, Family Violence, Reading and Writing Support or Oral Health Care.